The article gives a detailed analysis of the role of unilateral acts of States in the formation of international custom at the example of the protest. 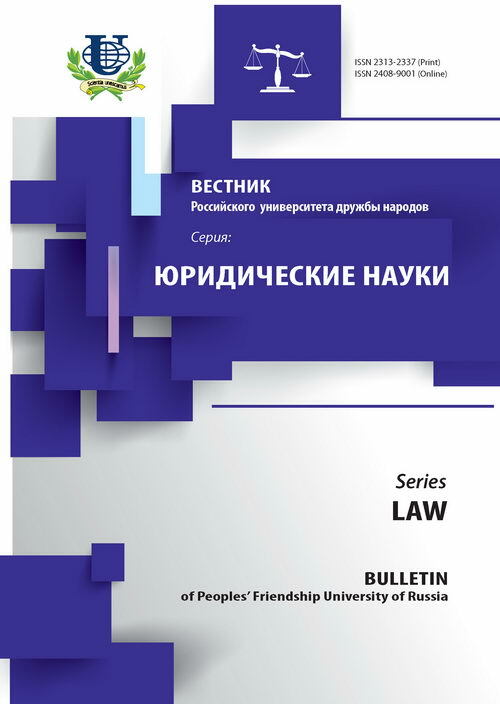 It’s also disclosed the history of the emergence of the concept of a unilateral act. The author focuses on study protest and detection of subjective element of international custom. For these goals, author examines doctrine and jurisprudence. 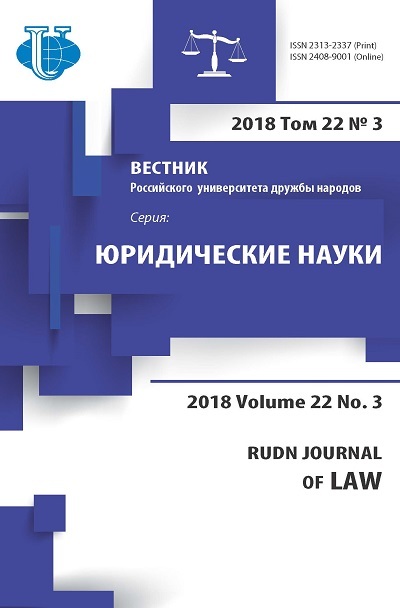 The author concludes that the proof of facts identifying opinio juris is complicated by the need to conduct a detailed analysis of each case separately, paying attention to a form of protest, the existence of defects of forming of expression, the presence of publicity and clarity, its compliance with fundamental ethical principles recognized by the international community as well as the norms of jus cogens . opinio juris, international law, International Court of Justice, international custom, unilateral acts of state, protest, opinio juris.